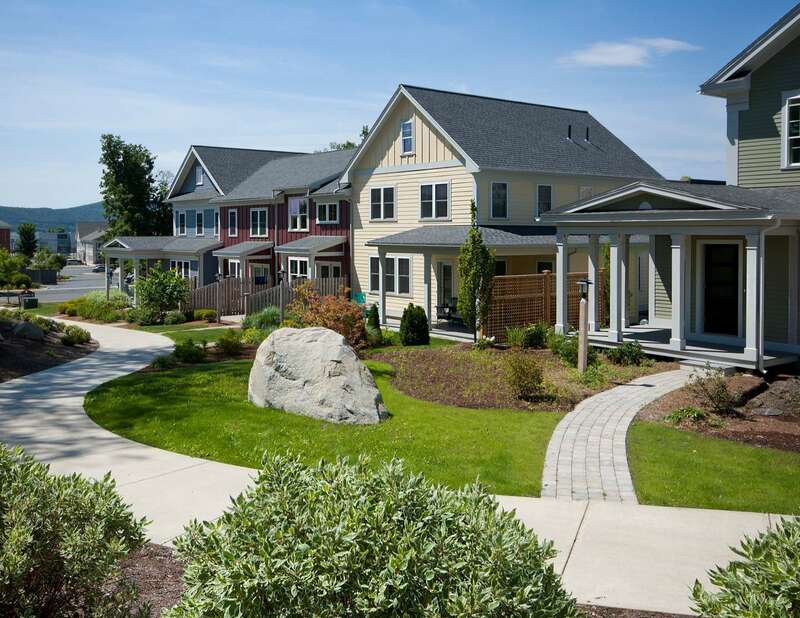 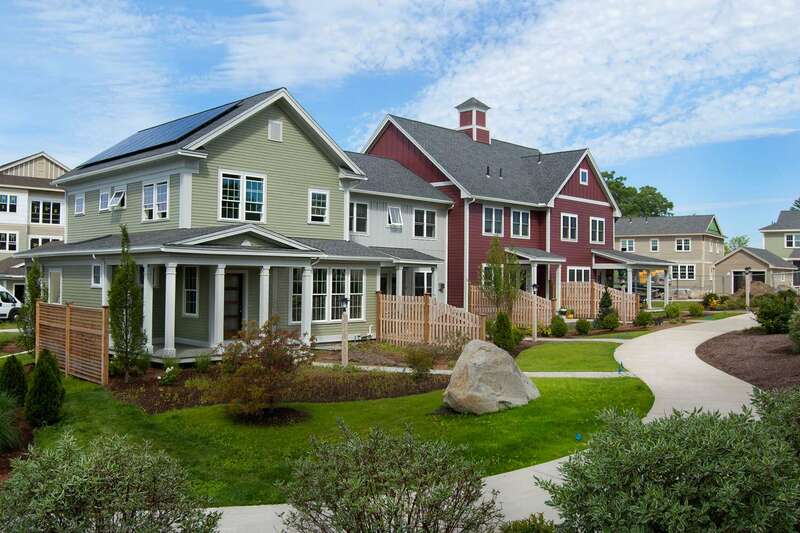 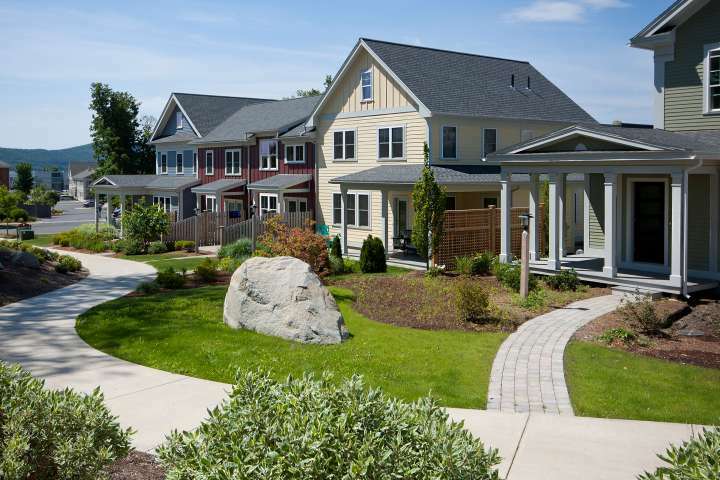 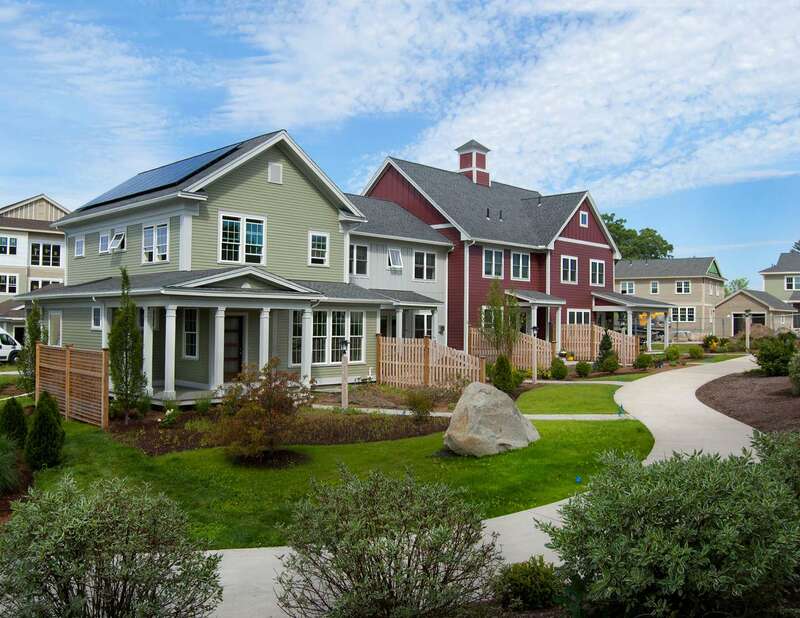 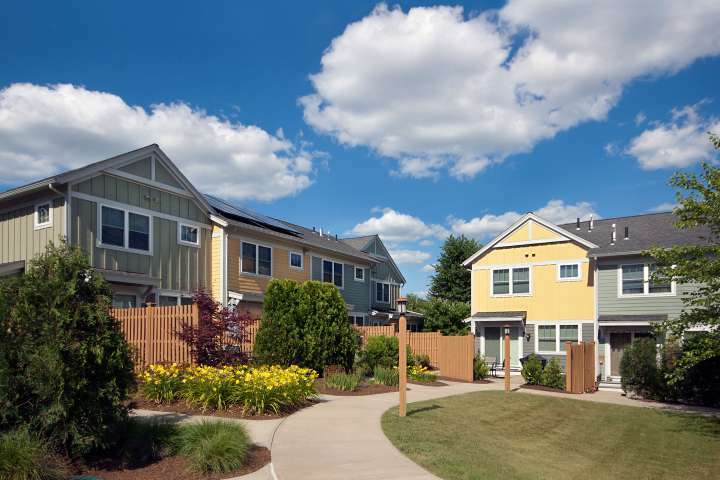 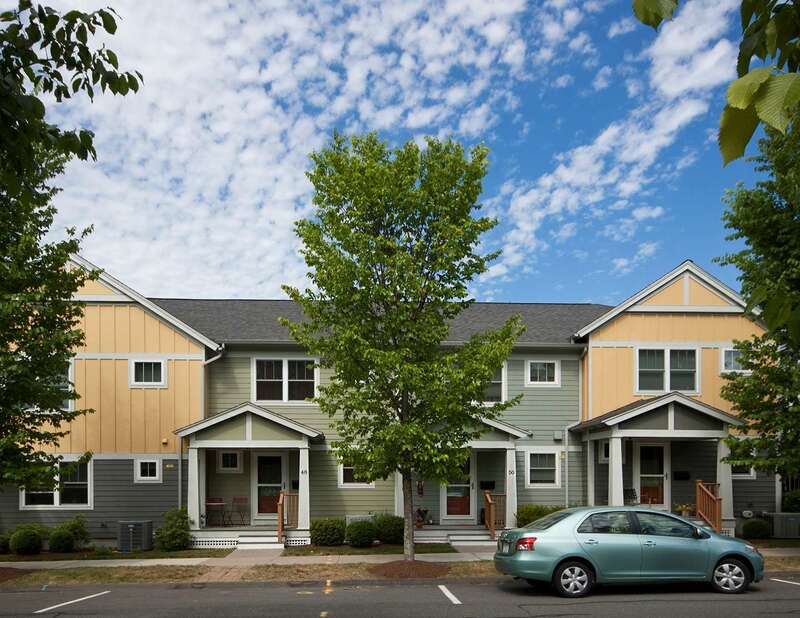 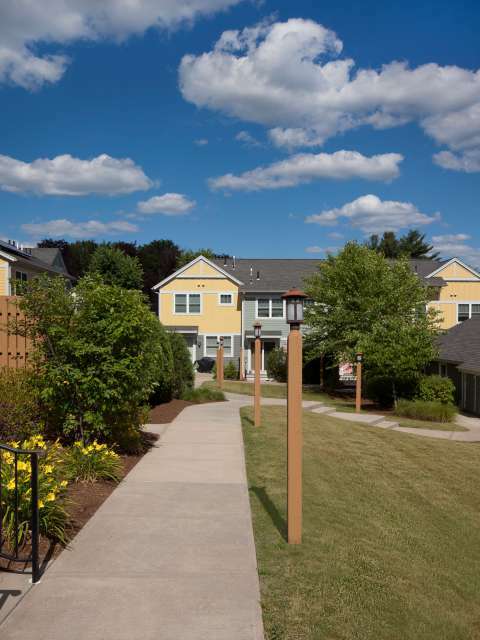 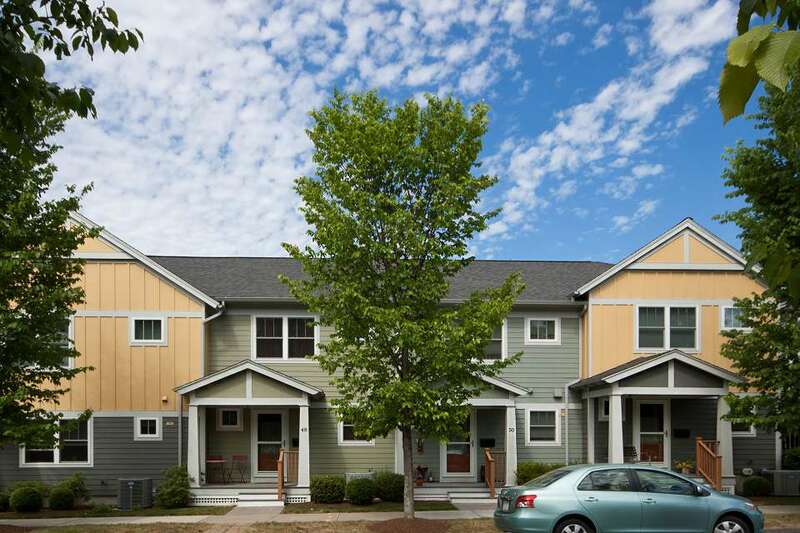 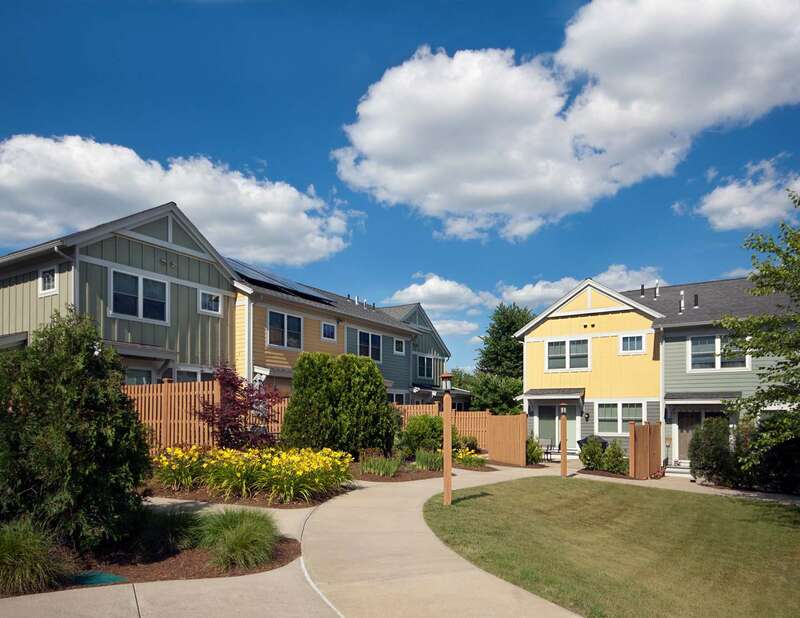 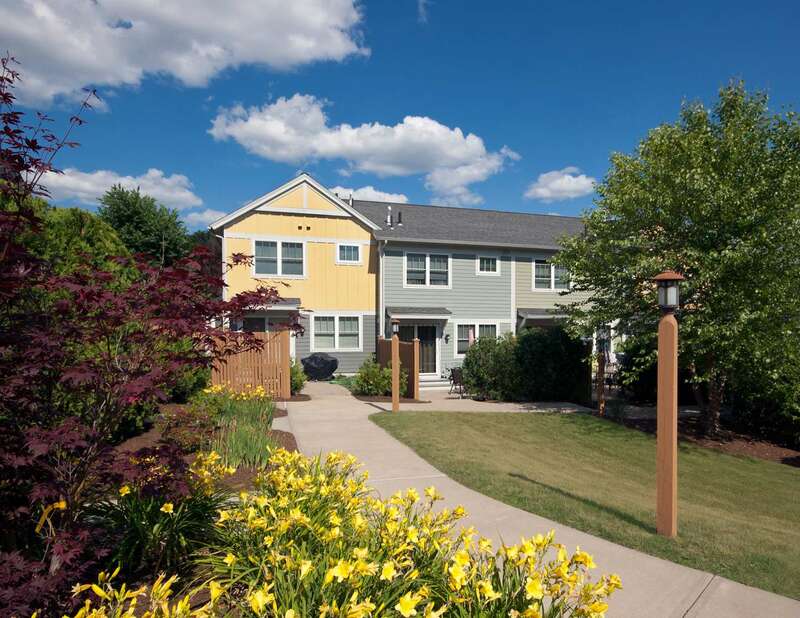 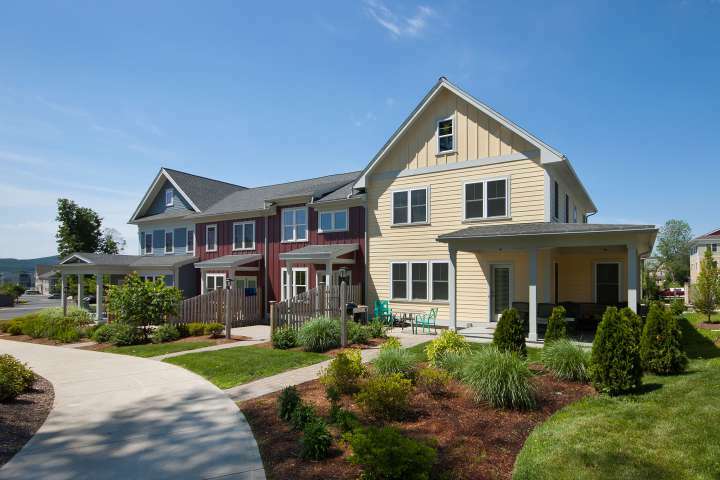 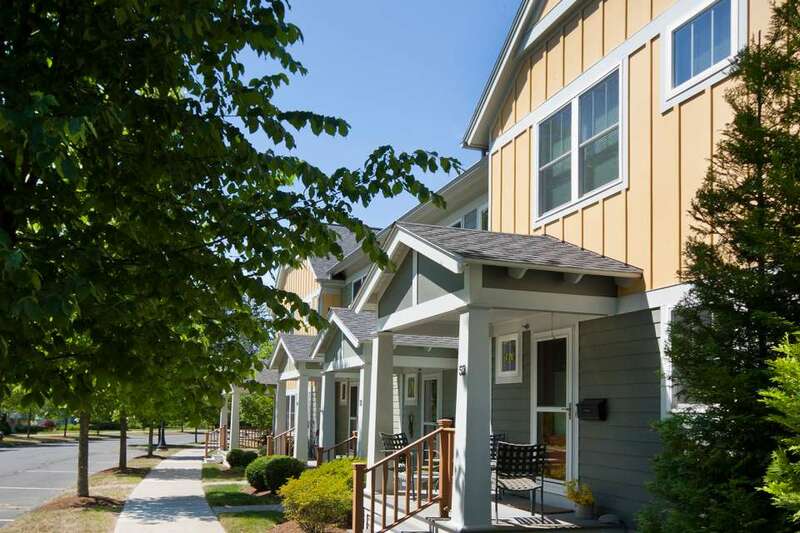 These homes are part of a phased development master planned by Mass Development to be a pedestrian-friendly, walkable neighborhood and to reflect the vernacular residential architecture of the city. 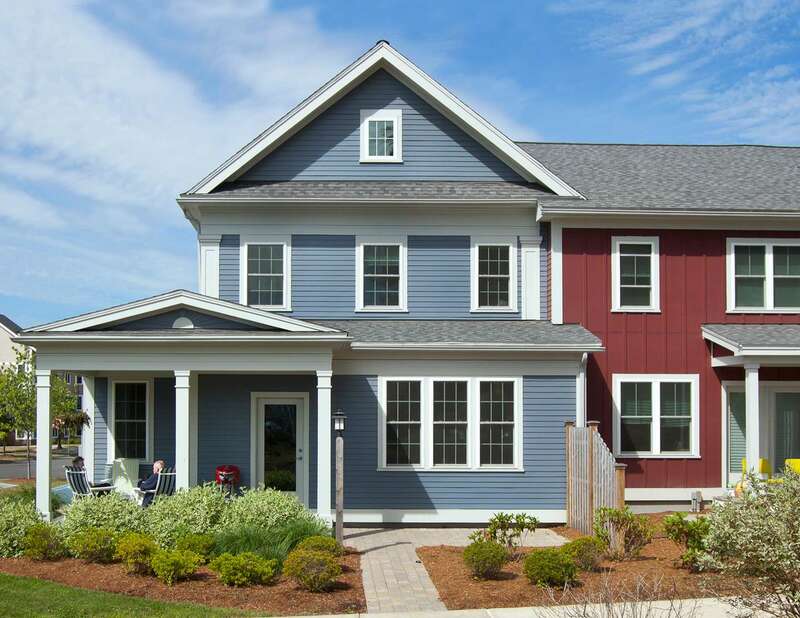 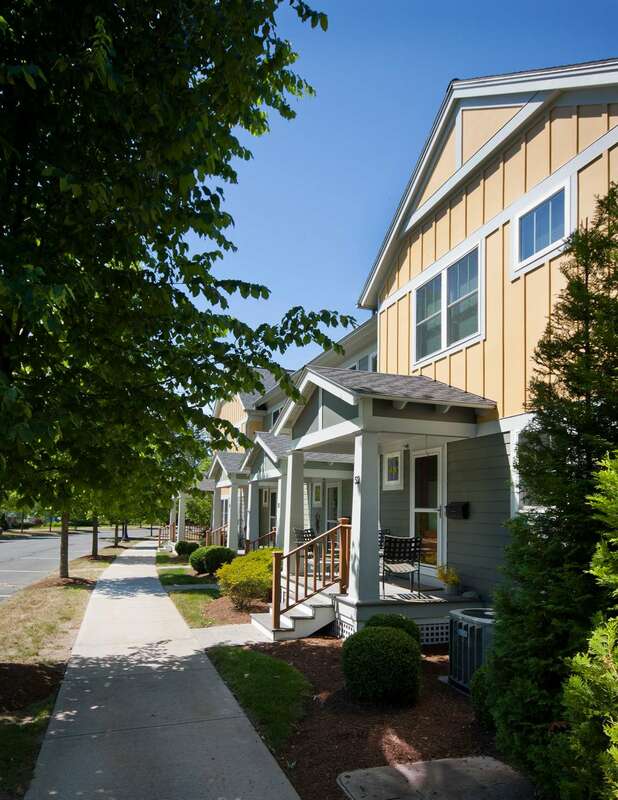 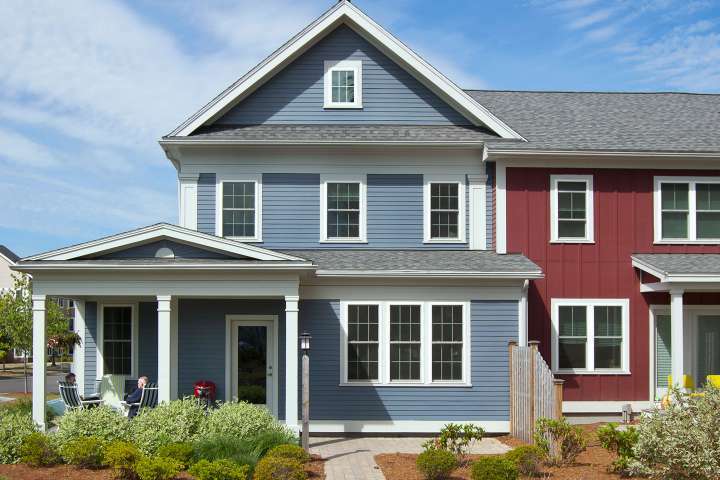 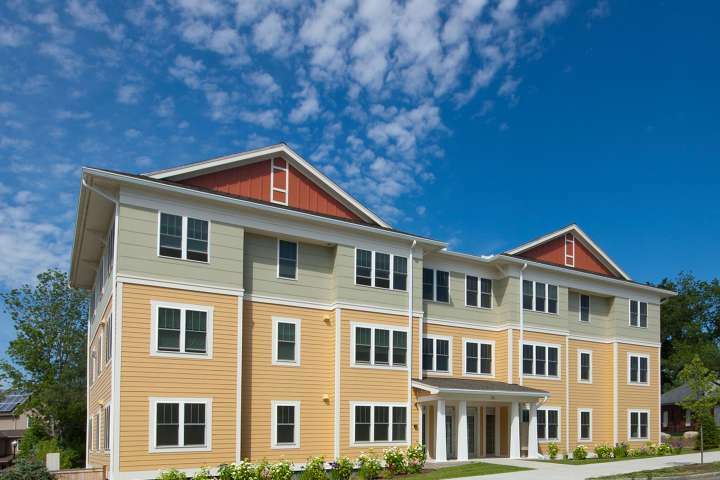 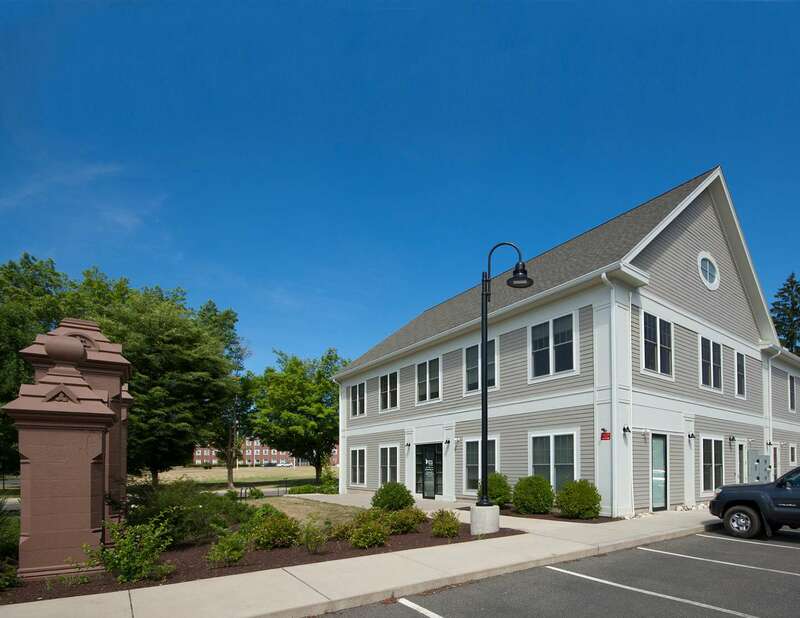 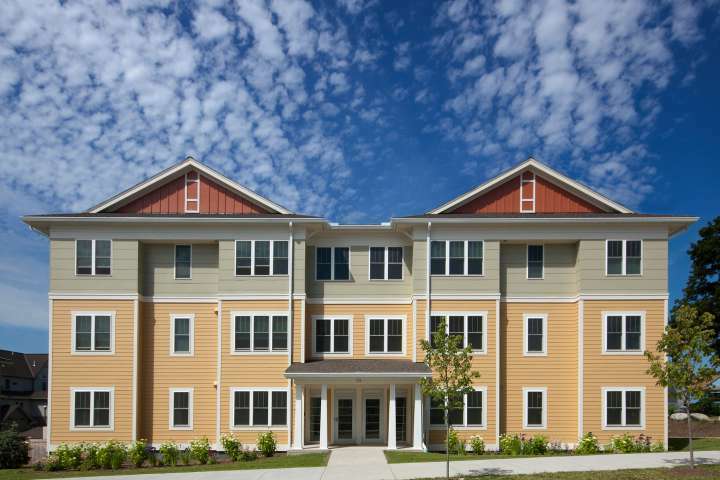 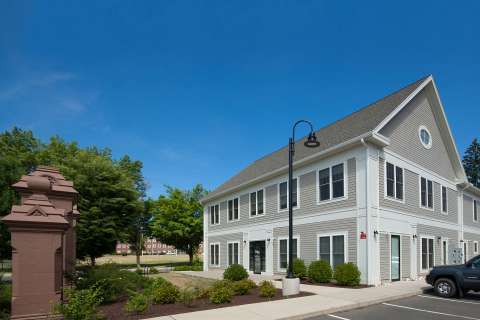 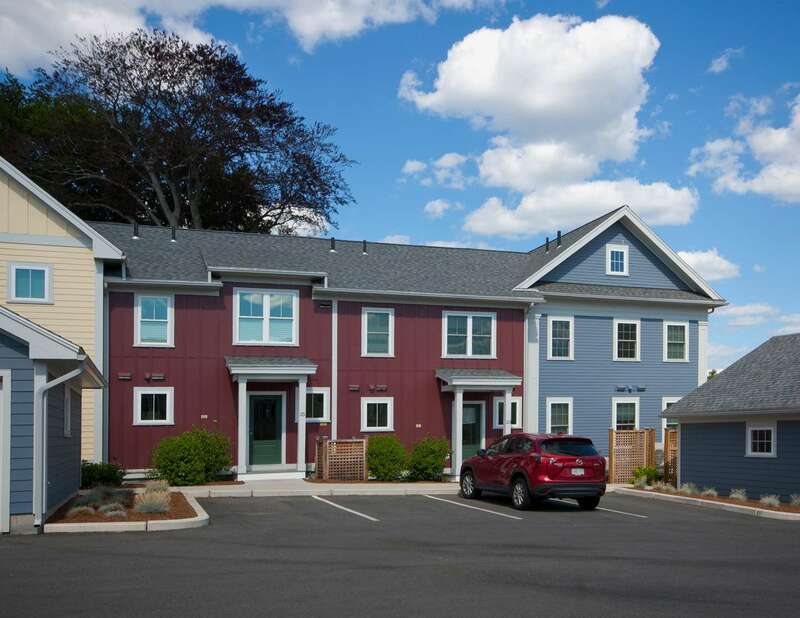 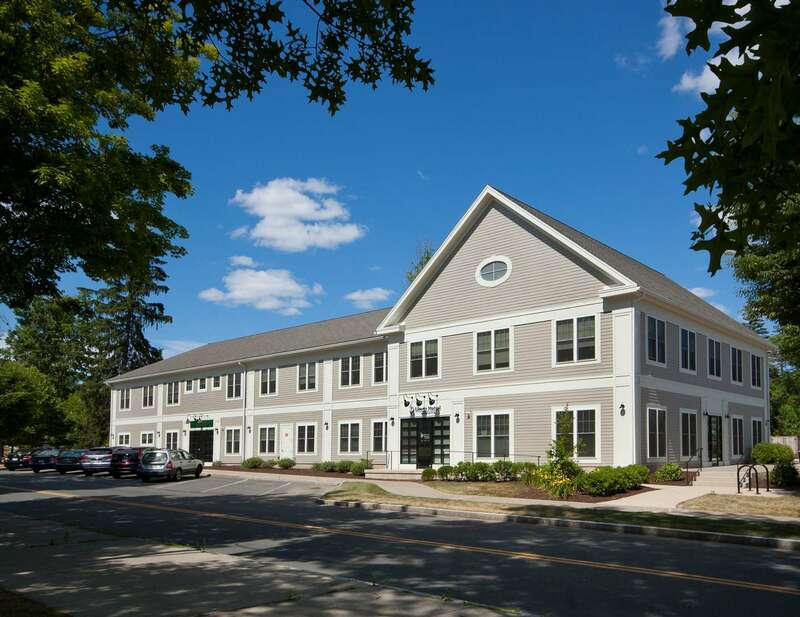 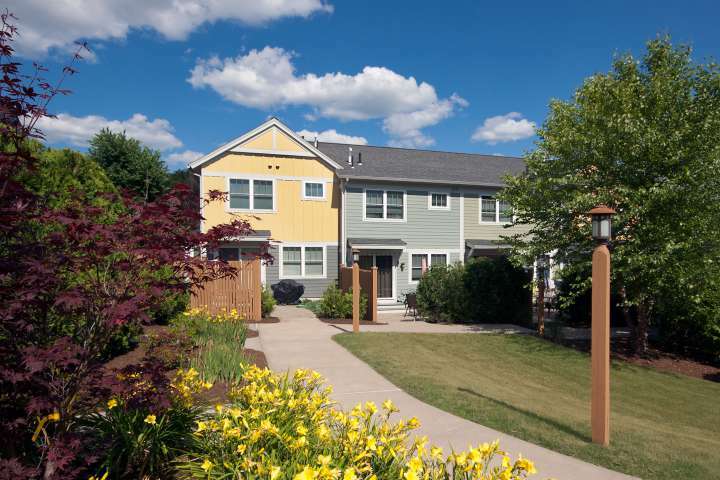 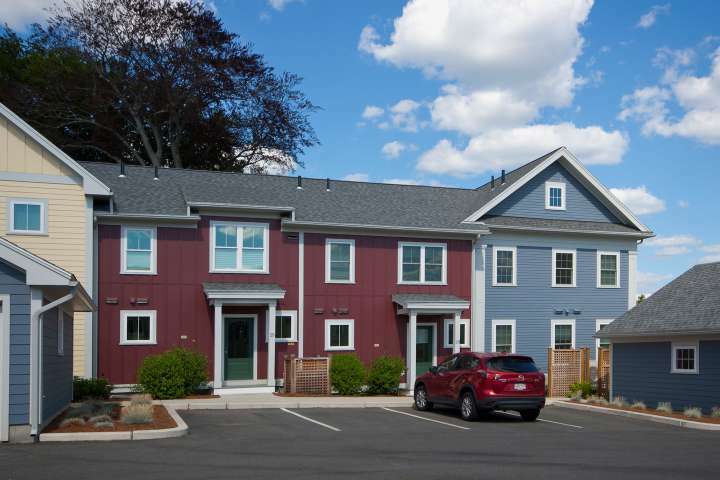 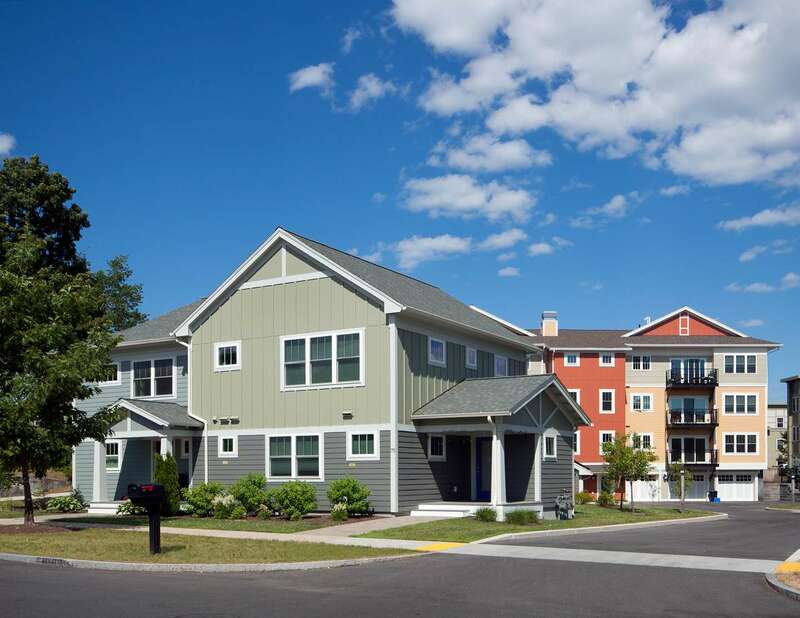 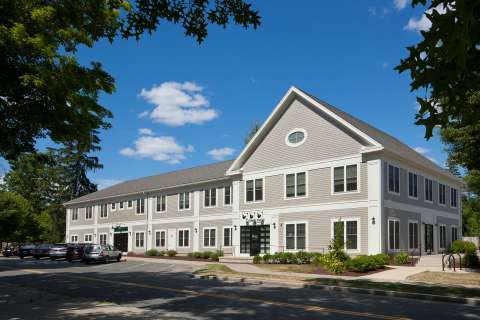 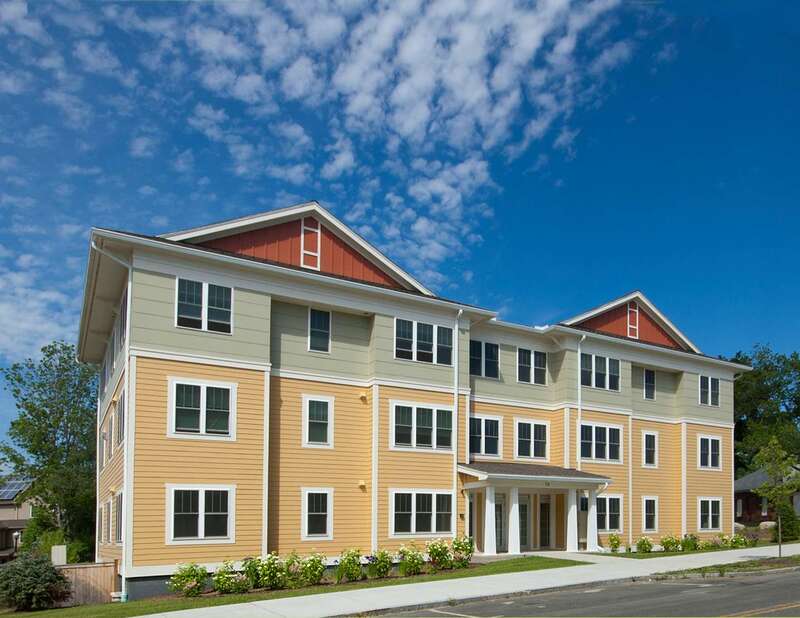 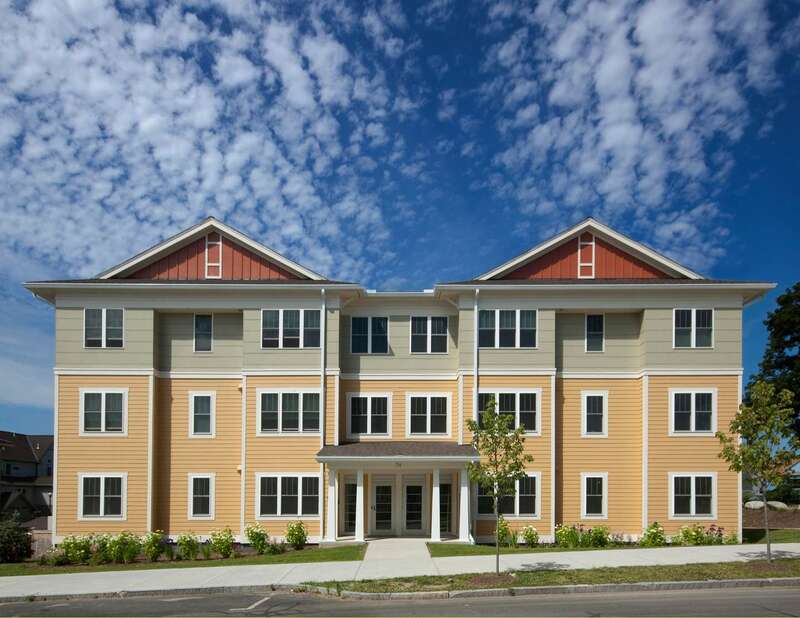 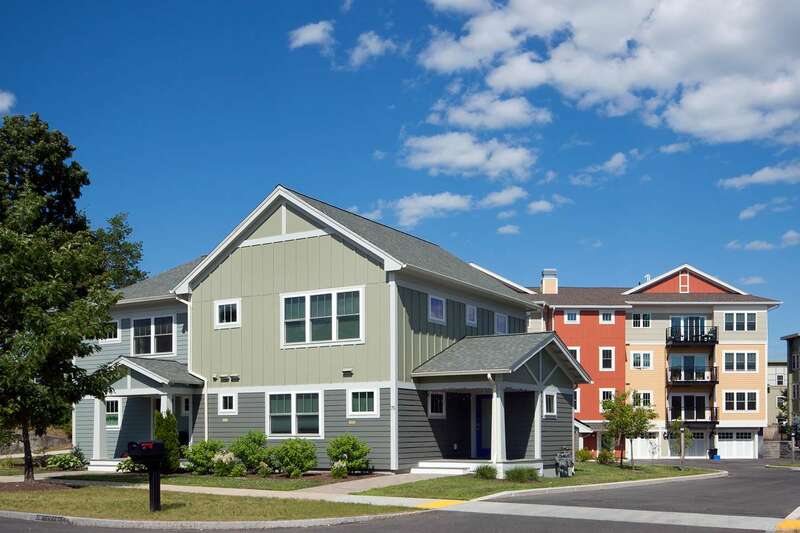 This work, carried out in collaboration with Wright Builders and The Berkshire Design Group, includes a mix of townhouses, duplexes, and apartment-style condominiums. 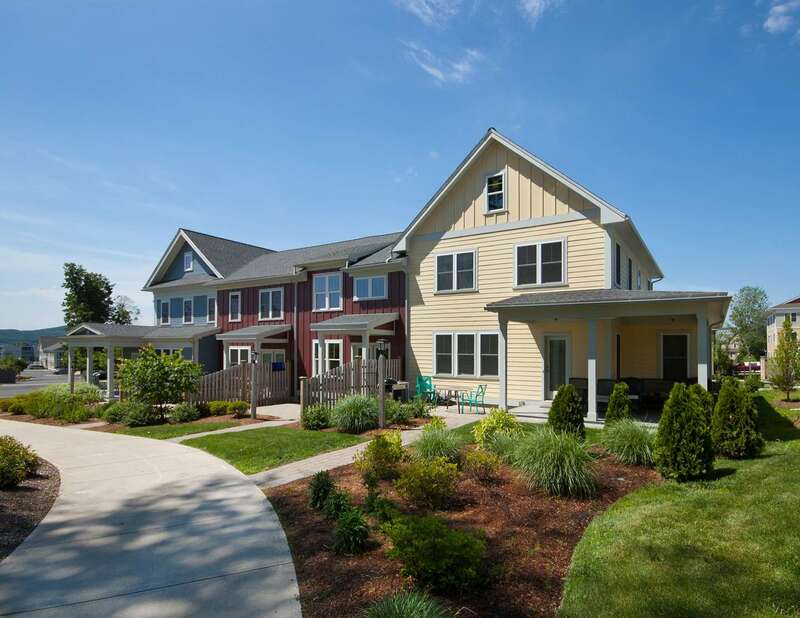 All are designed and built to Energy Star standards with some achieving a Tier 3 rating LEED for Homes.